Purchasing this item will earn you at least 141 GES RewardPoints! Functional, compact and efficient! - This is the Easy Spot by the manufacturer Lumexx. 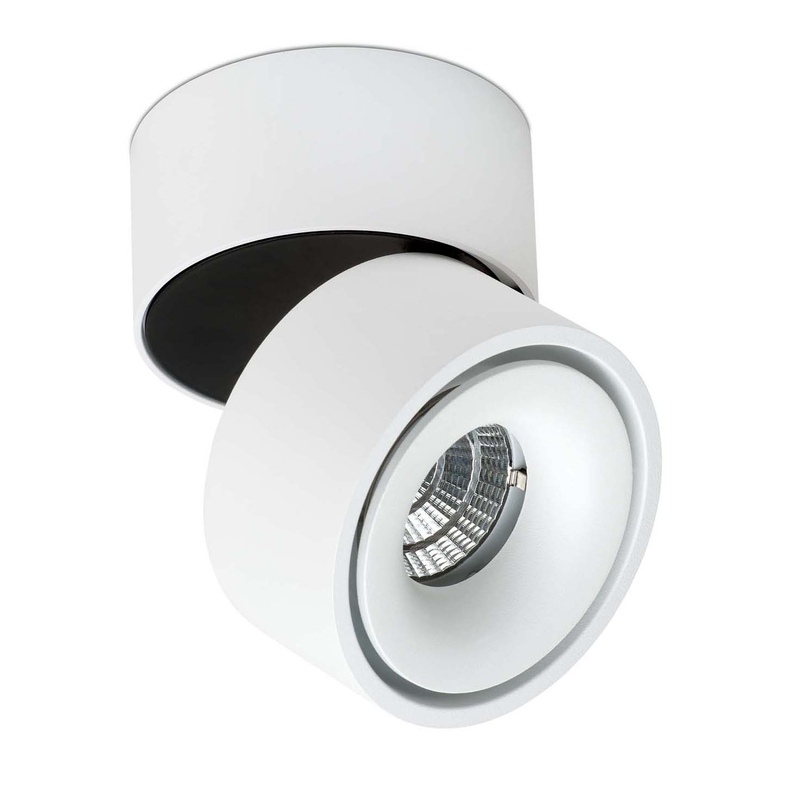 It is versatile in use and is particularly suitable for the precise illumination of rooms or corridors. Easy is rotatable on a vertical, horizontal axis and available in two different sizes and colours.